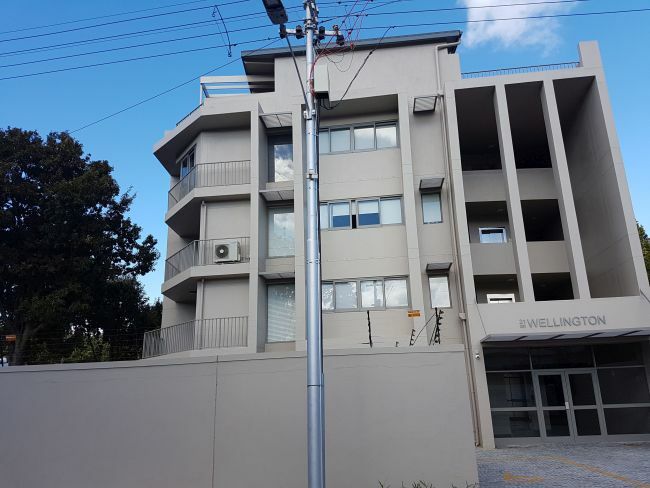 Over the past year or two, Wynberg residents have noticed a number of modern three- to five storey apartment buildings mushrooming in our suburb, often on sites where cosy cottages have been nestling peacefully for many decades before. In most cases even neighbours were surprised to find these large buildings shooting up next to their homes, because developers don’t have to obtain permission from surrounding owners as long as their buildings don’t include departures from the City’s zoning scheme regulations. Read more: Do you know how your street is zoned? 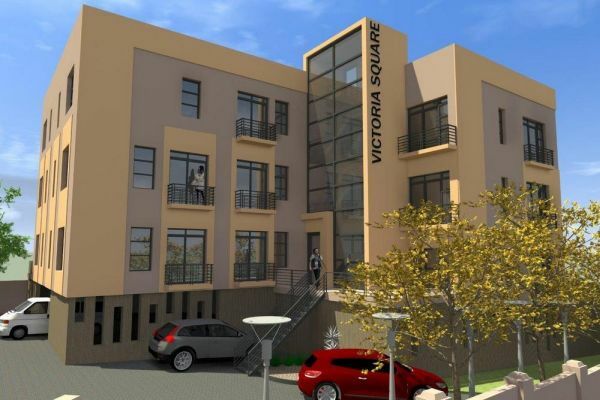 The WRRA will also not necessarily be informed of a new development, except when special permission from Heritage Western Cape (HWC) is required. As a member of HWC, the WRRA is invited to comment on all Wynberg applications to the body. It is therefore perfectly legal for a developer to put up a building that is insensitive to the character of the street and without consulting affected neighbours about, for example, the impact on their privacy, access to sunlight, traffic access and egress to their residences. 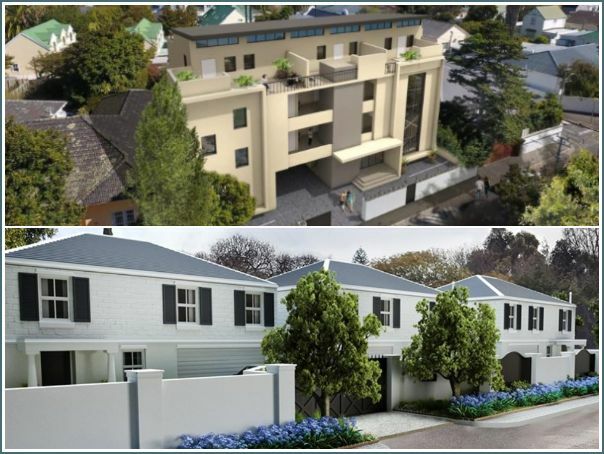 An example of current developments in Wynberg: The Aldro (above), designed in an inappropriate style for the suburb and towering above surrounding cottages in Wellington Avenue; and The Velden in Cavan Road, which is more in keeping with its surrounds. WHAT IS HAPPENING IN WELLINGTON AVENUE? Wellington Avenue more than a century ago, and recently. Of particular concern is that developers such as Karma Properties have started to use their own developments to justify more of their own developments. This company is particularly active in Wellington Avenue, a narrow and leafy street at the bottom of Alphen Hill which until recently consisted mostly of decades-old cottages. Karma Properties first developed 21 Wellington Avenue, a monolithic, Century City-type three-storey building completely out of keeping with the character of the street. On the other side of Wellington Avenue they are now developing The Aldro (pictured above), previously 34 Wellington. It will be in the same style as 21 Wellington. 1 Malton Road, just across the street from 21 Wellington, has also just been demolished, but it is not yet clear what will be built in the cottage’s place. It is not a Karma property. 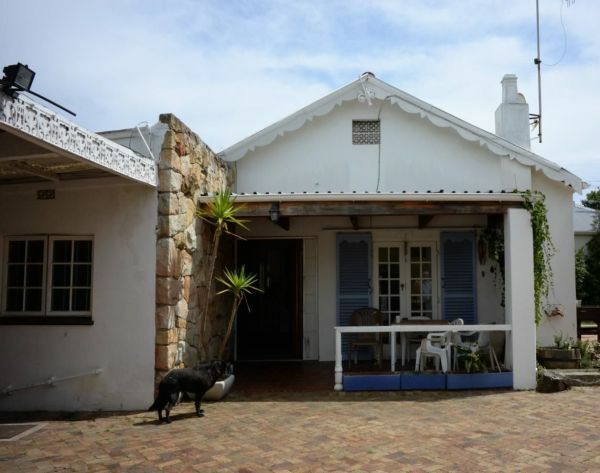 The latest property Karma has set its sights on is 10 Wellington, which is closer to Maynardville and in a leafy part of Wellington Avenue that consists almost entirely of single-storey cottages. Once their proposed four-storey high-rise has been built in that part of the street, there is very little stopping the company from using it as an excuse to put up more similar buildings in the area. 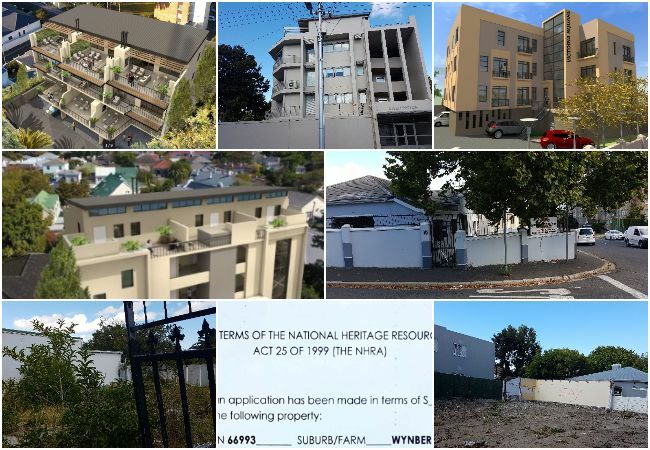 In its objection to the demolition of 10 Wellington, the WRRA argued that Karma Properties could in due course purchase all the properties in Wellington Avenue and then construct identical buildings on each one – with disastrous results not only from an architectural and heritage point of view, but also with regard to sanitation (Wynberg’s sanitation system is very old), traffic and pedestrian safety. SHOULD HERITAGE COTTAGES NOT BE PRESERVED BY LAW? Heritage Western Cape has to approve the demolition of homes older than 60 years. However, some of the houses in the developers’ sights are either not that old (as is the case in Bayview) or have lost their claim to heritage protection because owners have over the decades made inappropriate additions and changes (as happened with 34 Wellington). Until about a year ago, the WRRA did not object to the demolition of properties with no heritage value. However, since it became clear that demolished properties are generally used for inappropriate high-rise developments, the association has changed its stance and will object to any demolition where . . . The neighbours have not been consulted about the demolition and the subsequent plans with the property. 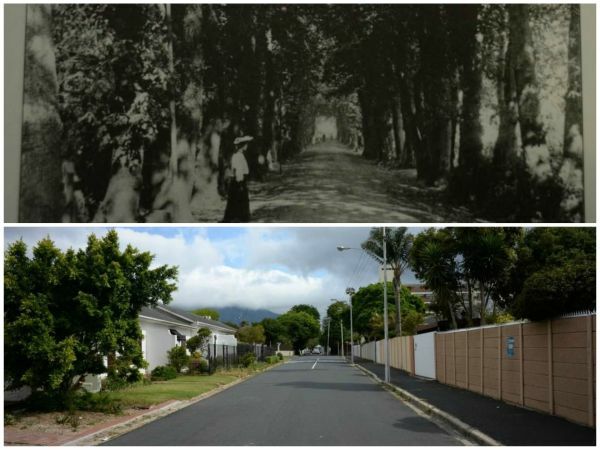 The WRRA is also working on a plan to have the part of Wynberg between Maynardville and Constantia Main Road declared a heritage overlay zone – similar to the Old Village – which, if successful, will be a development game-changer. Many new developments in the section of Wynberg between Bower and Main Road are insensitive and unsympathetic to their architectural and conservation surroundings and undermine the historic charm of the area. Most of the new developments do not respect the scale of neighbouring buildings. Developers are using their own developments as justification for more of the same. If developers adhere to the zoning restrictions, they can put up any kind of building without consulting the neighbours, as long as they adhere to the City’s zoning restrictions. Wynberg has an ancient sewage system which will not be able to cope with all the added bathrooms – one new block of flat replaces two bathrooms with up to 24. If all the new units have a minimum of two parking bays or garages, that means an additional 12 to 24 cars per building accessing extremely narrow streets that are already heavily congested, especially during school terms and rush hours. In short, the WRRA is not against development – but we want it to be in keeping with the existing urban environment and we don’t want it to destroy our suburb’s unique heritage. As a result, we are working with experts on a precinct plan to develop a strategy that can be used to approach the City of Cape Town with objections when developers submit plans for developments that have unacceptable negative impacts on the residential area. More about this at the WRRA’s upcoming annual general meeting!